The quality of the supply chain is largely determined the success of your business. For our clients, we offer an n audit servicing which is planned according to the supplier process needs. These audits defend and develop the products and services of our clients, furthermore improve the images of the enterprise. Assessment according to the directives of standards ISO 9001, ISO TS 16949, VDA 6.3. Customer fulfillment of the special requirements. Supervision of the implementation of action plans, and for continuous status report. 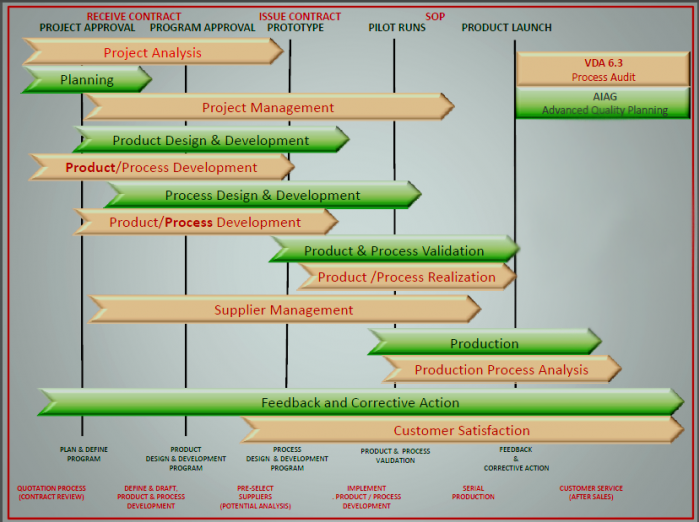 In all cases, the output of a process is a status report or an audit report.